Martha Mansfield was born on July 14, 1899 in Mansfield, Ohio, USA. 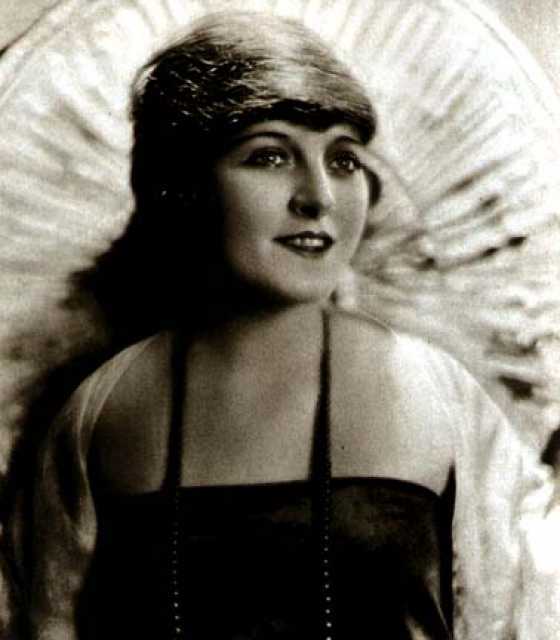 She was an American Actress, known for Max comes across (1917), Max in a taxi (1917), Max wants a divorce (1917), Martha Mansfield's first movie on record is from 1917. Martha Mansfield died on November 30, 1923 in San Antonio, Texas, USA. 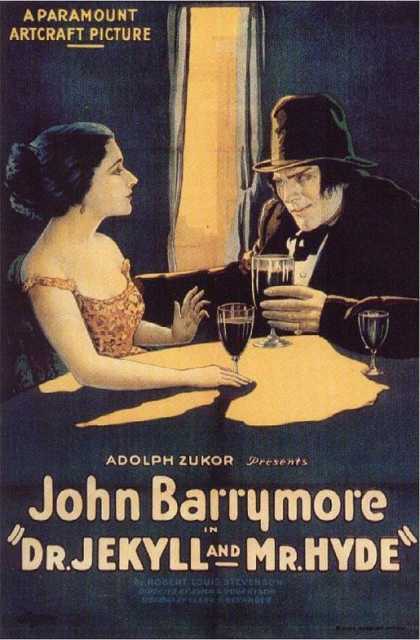 Her last motion picture on file dates from 1924.